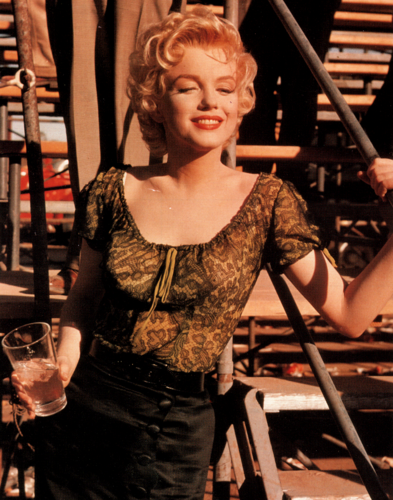 Marilyn In Happiness. 1955. 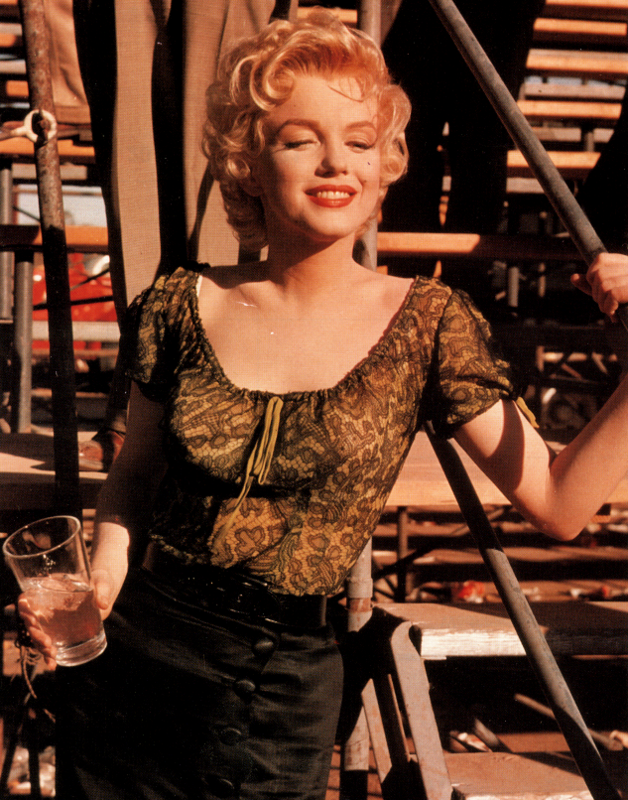 HD Wallpaper and background images in the マリリン・モンロー club tagged: photo 1950s happy water marilyn monroe stage actress.